We develop and realize as a competent partner for architects, property developers and clients special furnishing in the areas of schools, universities, airports, museums and art instiutions. 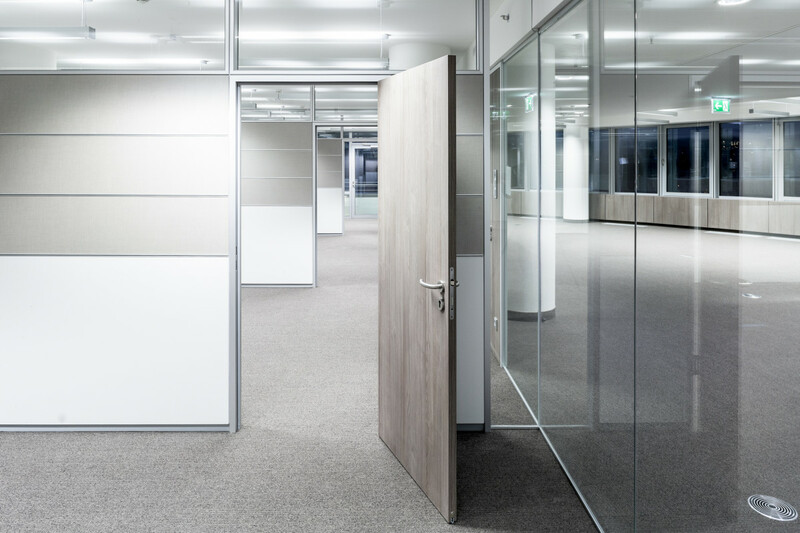 Particularly partition walls, acoustic solutions, reception desks or wall and ceiling panelings are ranges of our portfolio, we have well founded experience to offer. 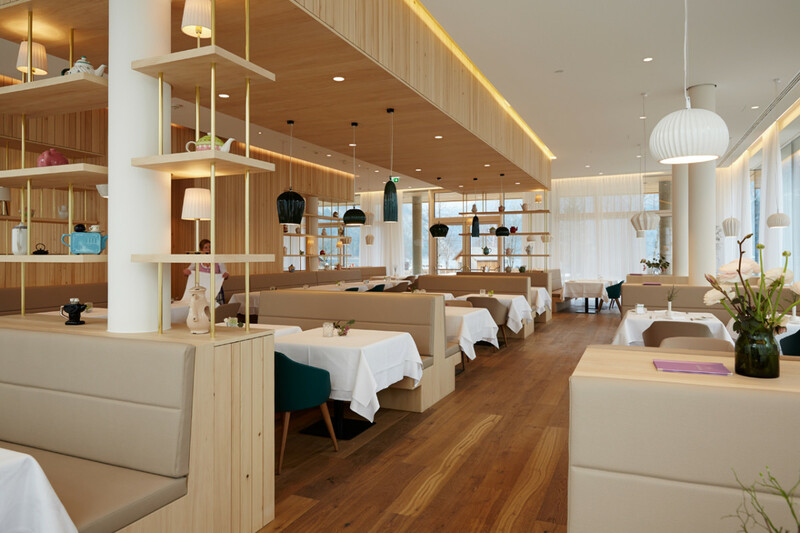 In the field of furnishing hotels and catering trades Hochgerner presents itself as a provider for medium-sized and sophisticated categories. In doing so we concenrate on room furniture, restaurants, back-offices as well as all public areas. In the field of catering trades our expertise lies within the development of individual bar desks including all cooling and other catering devices. Concerning the equipment of your hotel or restaurant we offer you besides furnishing also lighting, seatings, carpets, curtains, sanitary elements and much more. We see ourselves as your partner in furnishing pharmacies and doctor’s surgeries. Based on our many years of experience and ongoing cooperation with Wick Medizin – interior design company, Vienna -, we develop and realize your individual ideas. 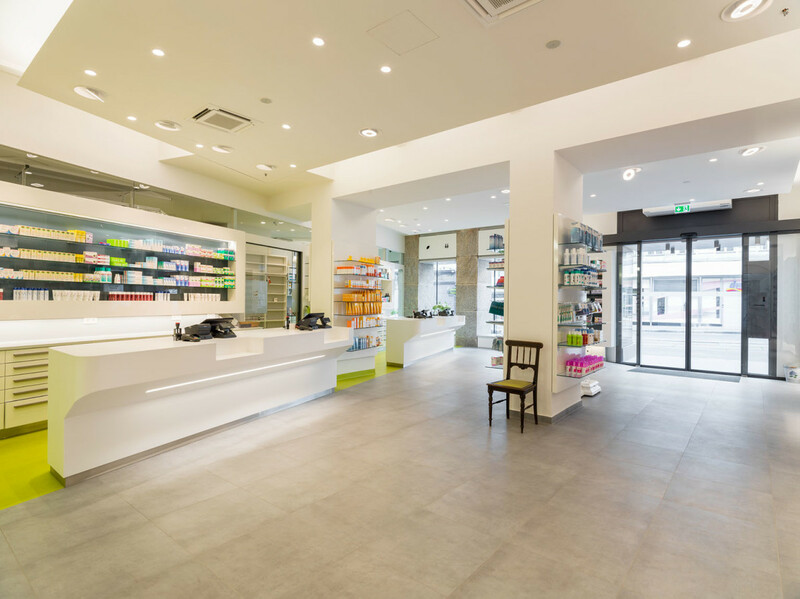 In the area of pharmacies we offer you solutions for the presentation of your products, thought-out cashier’s desks and storage systems for medication (special systems of pharmacy drawers, medical refrigerators). For your surgery we realize your ideas for the reception & waiting area, treatment rooms and laboratory. Also in this field storage of medication is an important and special topic. In the region of Lower Austria Hochgerner interior solutions is one of the most experienced companies in furnishing financial institutions. We cooperate with nationally and internationally well-known architects. 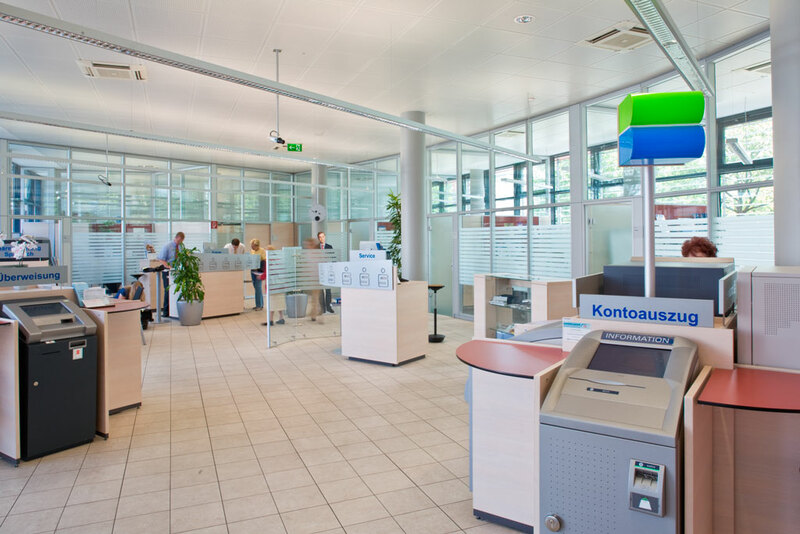 For the self service areas in financial institutions, Hochgerner offers a specially developed modular system that responds to your personal requirements. Our strength lies in the developement of individually designed solutions that equal your corporate design as well as a perfect function. Hochgerner is your specialist for individual solutions. Together with our clients we develop office furniture that meets your personal needs. We cooperate with architects that have a perfect understanding of how to combine a centemporary aesthetics with functional office furniture. 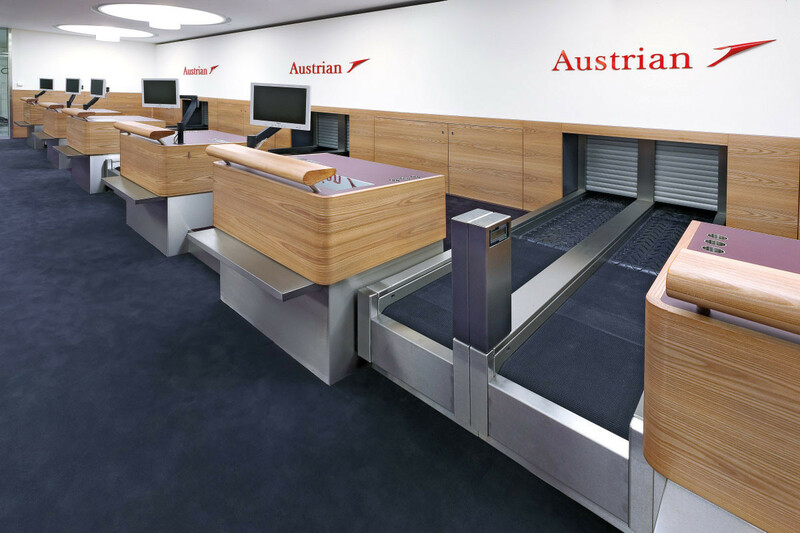 We offer you an integral concept for your work space: reception desks, acoustic wall panels, tea kitchens, bar desks, seatings, as well as partition walls. There are no limits to your wishes in the realization. Colors and woods can be individually adapeted to partition wall and the surroundings of your space.